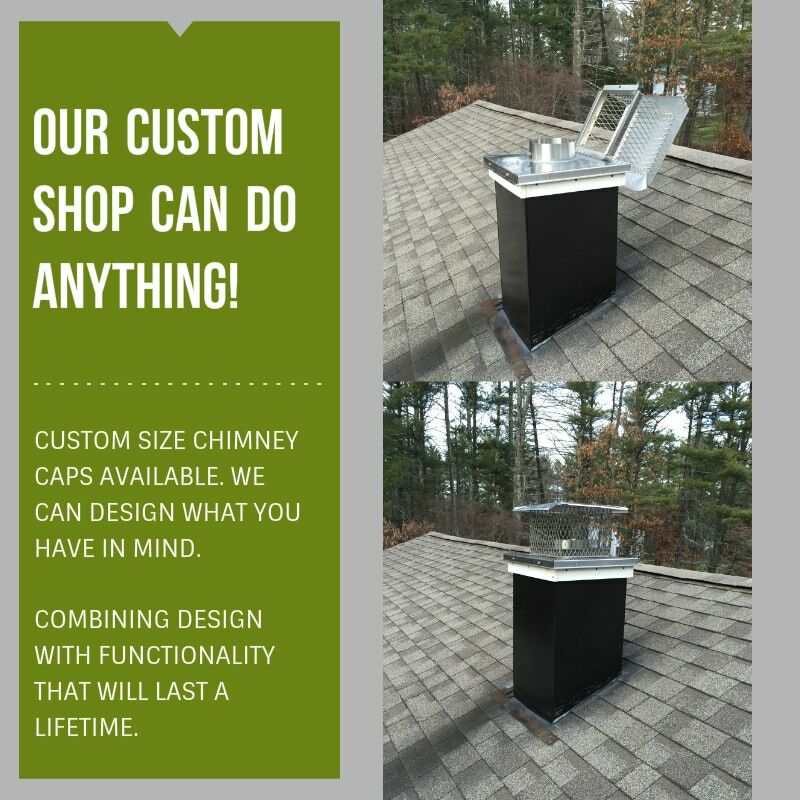 We know that there are times you need a unique chimney part, a hearth or chimney part built to your specifications, to make your installation perfect. We know that you need this custom part fast! And we know that you want it built with quality and good looks. 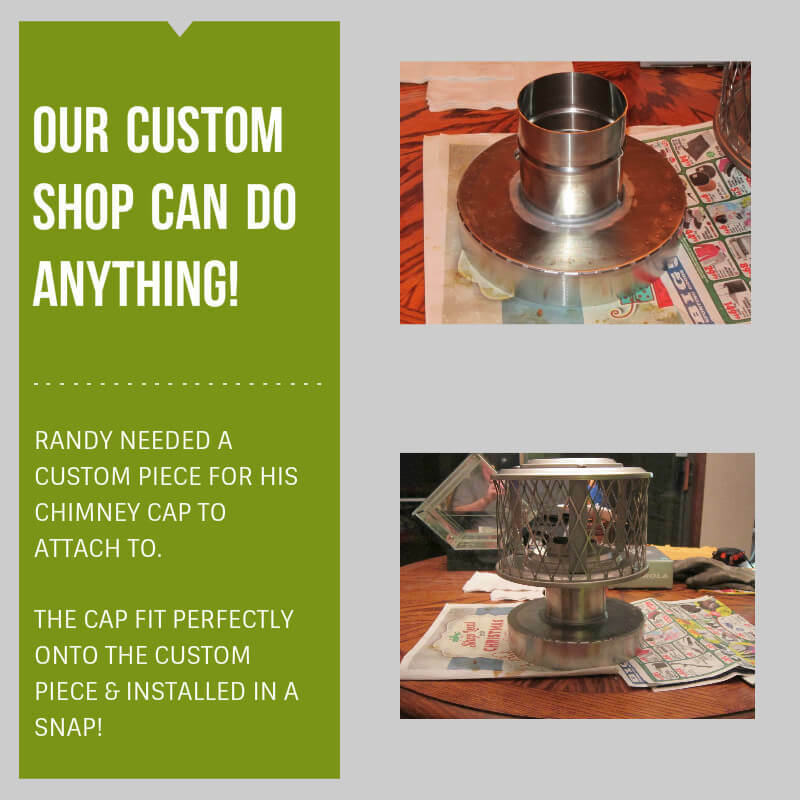 Most custom chimney parts ordered early in the day will ship the same day, else your custom chimney component will ship the next day. We urge you to give us a challenge! If you can dream it, we can build it. 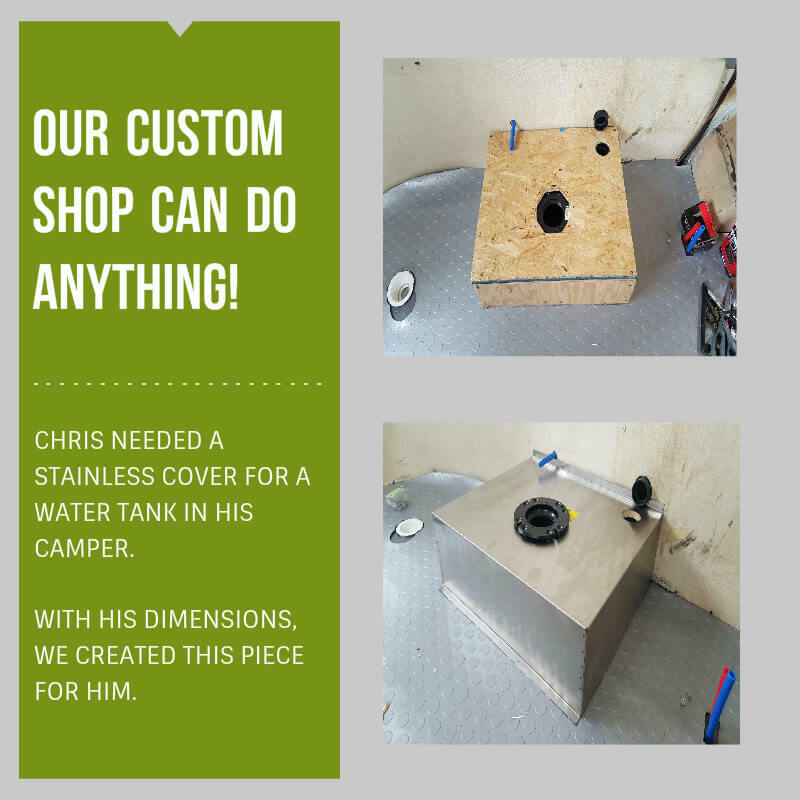 We can make anything - even the kitchen sink! So our customers always get just what they need, just how they want it - and they get it fast. Powder Coating Available, please call for quote! Powder coating may add on processing time to your order. Just Look at Our Capabilities! Can you imagine ordering these parts and getting them within a day or two? You'll be pleased with the quality and the price. 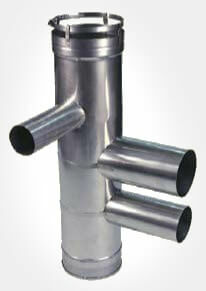 Call us at 1-866-708-2446 to find out how we can create your custom part for you! Note: Custom items are non-returnable. Due to some custom requests and manufacturing processes, all custom chase covers and caps are manufactured within acceptable tolerances, typically no more than 1/2".